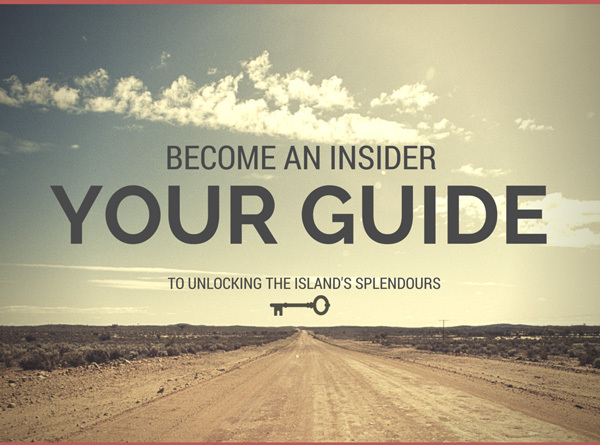 Read on for a list of island must do’s compiled by the My Cyprus Insider editor! To say that locals love their food is an understatement. 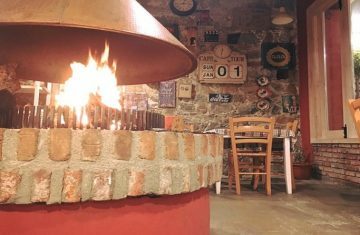 And you’ll no doubt love it just as much as they do once you’ve tasted the wide array of palatable delights that grace any meze table. Lunch or dinner is a whole social occasion in itself; prepare to sit around the table for at least a couple of hours as endless dishes delight the taste buds and all sorts of flavours give you good reason to come back for more! If there’s one place to take a holiday snap to remember, it simply has to be Aphrodite’s Rock, the legendary birthplace of the Goddess Aphrodite. 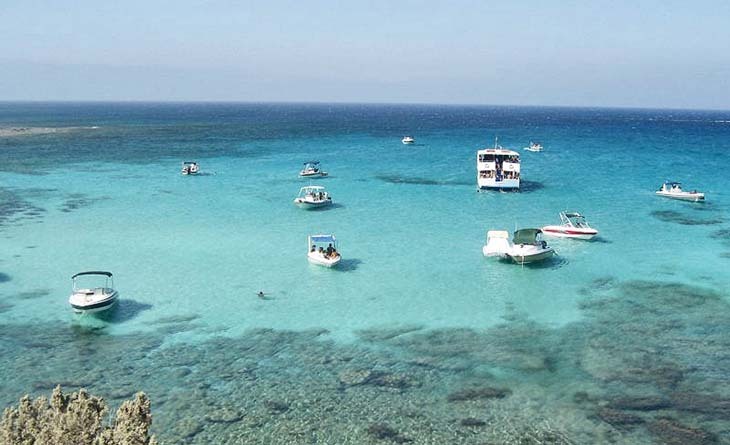 Famed to have risen from the waters that cradle the scenic Paphos coastline, this beach is undoubtedly the most well-known and mythical of the lot. Sure, you may have seen it on a dozen postcards before, but don’t just brush it off as a cheesy tourist attraction: nothing quite beats the feel of the wild sea air sweeping across the pebbly shore as the waves break over the mighty rock. Do like the locals and sit back at a local café to watch the world go by as people of all ages indulge in banter and gossip of the day. Café culture is big on the island, so big in fact that locals can spend hours on end sipping on a frothy frappe. Guzzled down by young and old alike, the cold coffee has almost become synonymous with café life. Some like it sweet with milk, others like it strong and black. But however you choose to order it, you’ll no doubt be totally hooked. 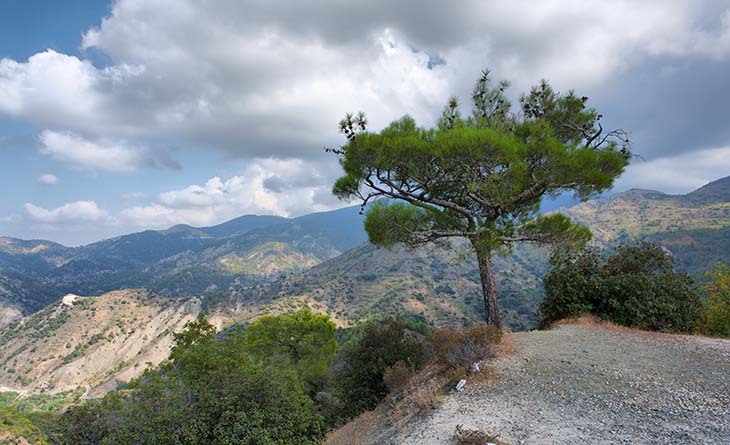 Lush and green, the Troodos Mountains are the very antithesis of what visitors usually expect. Whether you’re an avid explorer or are more partial to enjoying a relaxing drink in a remote countryside coffee shop, the natural world is full of surprises. Roll down the windows as you make your way up the winding mountain roads and feel the temperature drop as the characteristic scent of pine indicates that you’re right on track. 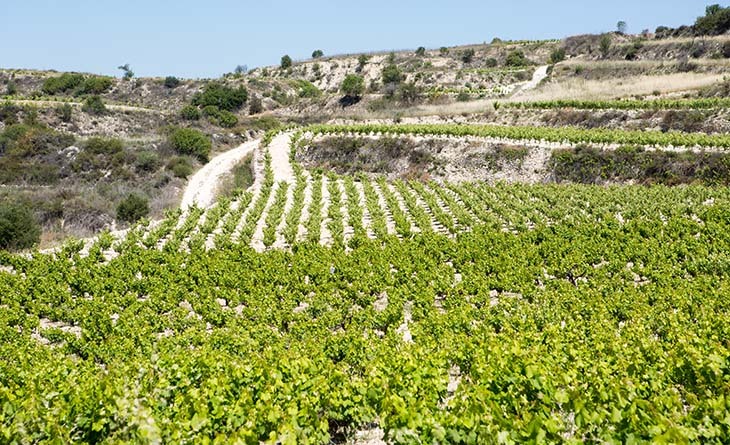 With a long and rich winemaking history that dates back thousands of years, the slopes of the Troodos Mountains that weave themselves down towards Limassol and Paphos are dotted with wineries where you’ll have the chance to enjoy some fine local tipple. 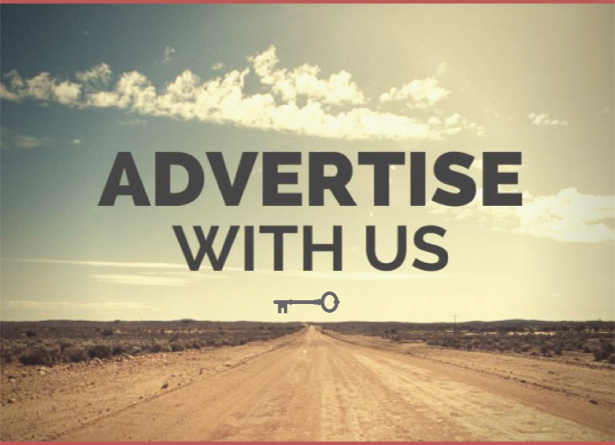 Rent a car and head out on a road trip as you make your way through quaint villages and undulating hills blanketed in rambling vines that call out for attention. If it’s a quiet retreat that you’re after where you can take in all the splendours of country life, then you simply have to seep up all that alternative tourism in Cyprus has to offer with a stay at an agro tourism hotel. The hotels are renovated traditional dwellings that now cater to even then the most discerning traveller. 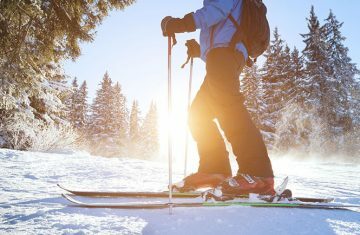 You can opt to go basic or luxurious, with a wide range of options available throughout the island, albeit with a particularly high concentration in the mountain villages. From mini cruises to all day sunset and champagne excursions, there is so very much to enjoy as you explore all that the coastline has to offer. With unspoilt bays to be explored and an abundance of anchorages, there are endless discoveries to be had with many hidden coves only accessible by boat. What’s the best spot of them all? It simply has to be the turquoise haven that is the blue lagoon in Akamas- simply unforgettable! Archaeological sites abound in a land drenched in history. Dating back to ancient times, you can get your fix of all things old around just about every corner of the island. From city centres, to remote countryside spots, history buffs will be lost for words. 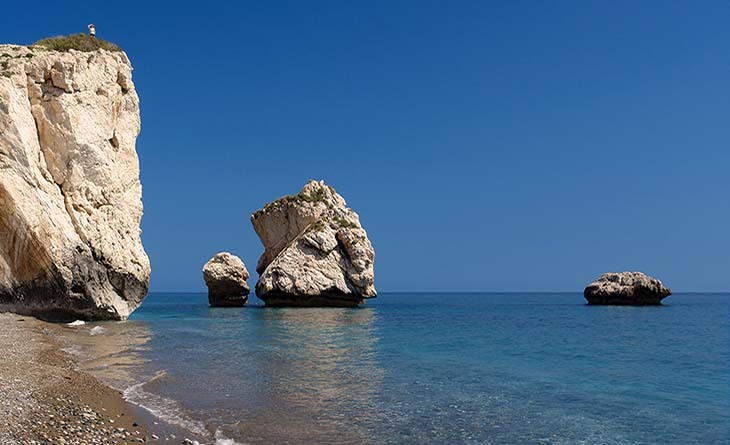 Paphos boasts a particularly great concentration of sites, with the whole town designated a UNESCO world heritage site. And if you just have time for one place alone, make it the Paphos Mosaics as ancient tales spring to life in all their colourful glory. 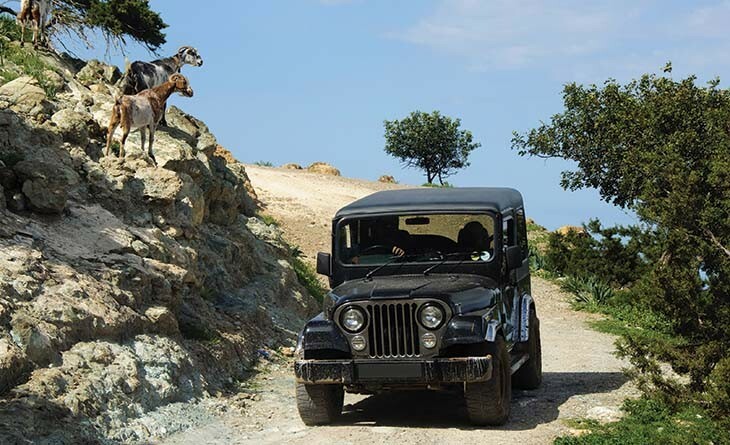 Getting into the thick of the Akamas Nature Reserve on the wild western coast of the island is a feat in itself, as rocky dirt roads take you through what is tooted by many as one of the prettiest spots in the country. So get hold of 4×4 and let the fun times begin! 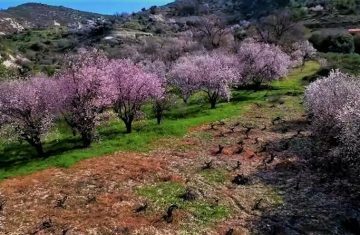 Any time of year is great in Cyprus’ nature reserve, but there’s nothing quite like the beauty of the wilderness in the spring when all sorts of wild flowers are in full bloom. 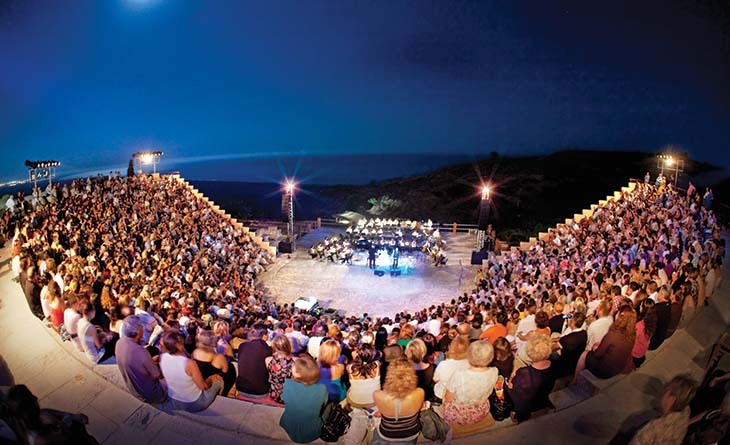 If there was ever a great place to watch a concert or theatre performance, it doesn’t get much better than the ancient Greco Roman Curium Amphitheatre, perched high on a cliff top that commands tremendous views of the surrounding countryside that befriends the scenic coast. Performances take place here in the summer and will quite literally take your breath away under the starry night sky.